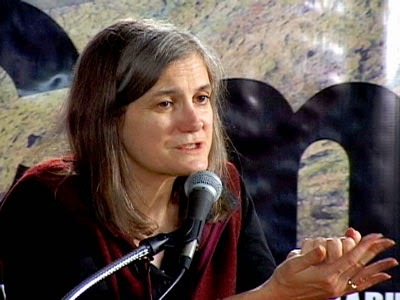 A nice--and highly listenable--talk by Amy Goodman, host and producer of Democracy Now! Goodman presents several interlocking "stories of uprisings, occupations, resistance and hope" by somewhat-ordinary Americans whose activism changed the world. In Part 1, she tells the parts of the stories not reported by the corporate media-- about Rosa Parks, Mamie Till, Martin Luther King Jr., Bowe and Bob Bergdahl, and others. 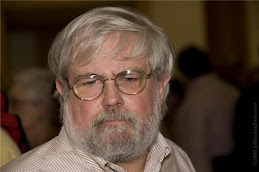 Of special note: Goodman reads, in full, Life magazine's rabid denunciation of M.L. King following his Riverside Church speech against the Vietnam War (April 4, 1967). 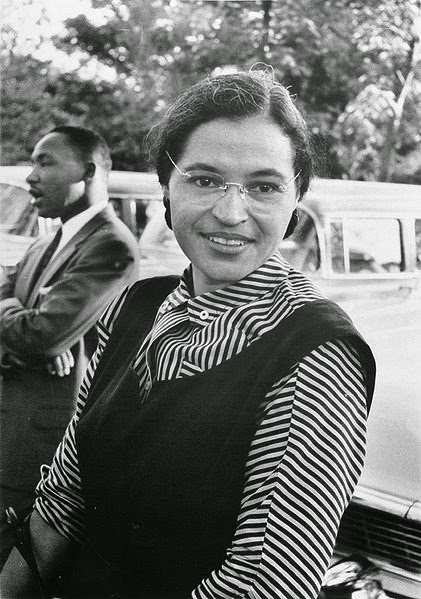 And she reveals that Rosa Parks was considerably more than "a tired seamstress" with a stubborn streak. and trained activist and "world-class Troublemaker." In Part 2, Goodman tells the interconnected stories of Chelsea Manning, Julian Assange, Edward Snowden, Glenn Greenwald, Laura Poitras, and journalists imprisoned by the Egyptian regime. Plus young Anjali Appadurai, who shamed the delegates at the Durban climate conference. Amy Goodman spoke at the Socialism 2014 conference in Chicago on June 26, 2014. Audio courtesy of wearemany.org. The People vs "The Masters of Mankind"